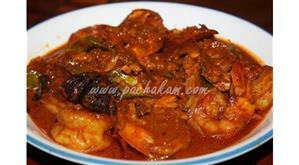 Green Peas Stew is a yummy creamy side dish enjoyable with almost all dishes like appam, porotta, chappati etc. Coconut flavored Green Peas Stew is one of the easiest dishes that can be easily prepared at home. 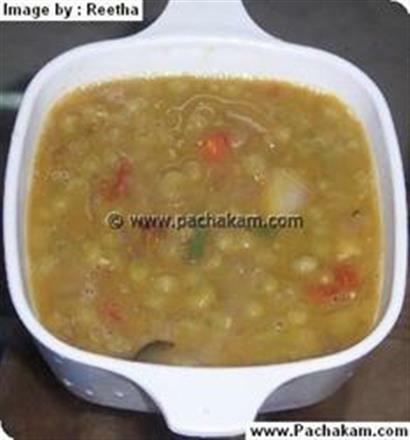 Green Peas Stew Easy is unique and special with soaked green peas cooked with vegetables and spicy ingredients in a cooker. 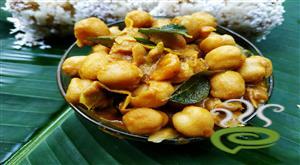 Green peas are rich in vital nutrients beneficial for human body. You can explore a well detailed Green Peas Stew Easy here. 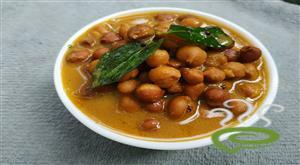 For preparing Green Peas Stew Easy, keep green peas immersed in water till soft. Cut potato and carrot into small square shapes. Add ginger-garlic paste and saute it till the raw smell is gone. 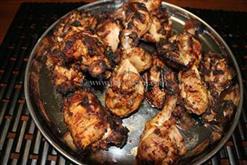 Add chopped onion and chopped green chillies and saute it till onion becomes brown in colour. Add all other vegetables along with garam masala, turmeric powder, pepper powder and salt. Add coconut milk and cook till vegetables get cooked. When all vegetables are cooked, add thick coconut milk and boil it for 2 mins. 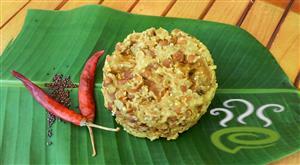 :- Serve with puttu, chappathi, porotta. Very good recipe. 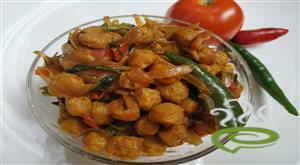 We liked it very much and very easy to prepare too. good reciepe my family enjoyed it much. Good Recipe. If you add 1 tbsp coriander powder and 1/2 tsp chilly powder, it will be more tasty..
Yummy..Too tasty.I tried it and came out very well.I recommend all of u to try this.My husband liked it very much.Thanks for this receipe.